Founded by a mum and inspired by the birth of her baby, Original Sprout came about due to the lack of natural products in the market that moisturised and styled. Original Sprout products are free of phalates, parabens, sulphates and every other possible nasty associated with illnesses and diseases. I found their products in DBbabies in Al Wahda Mall. Designed with kids in mind, they are suitable for all ages – and let’s face it, if it’s kind enough for baby it’s good enough for grown up skin too, right?! I tried the natural shampoo and deep conditioner (Dhs60 each) and found they left my hair super soft and manageable. I did find the shampoo took a fair bit of work to create a decent lather and as a result I ended up using quite a lot of it on my hair. I liked the products but decided they might be best left for when baby Arabian Notes arrives as it could work out expensive given the amount I seemed to need to use on my own hair each time. You can order online from DBbabies or visit their store at Al Wahda Mall in Abu Dhabi. Herbline Essentials is a range of products that is all paraben, paraffin and cruelty free. 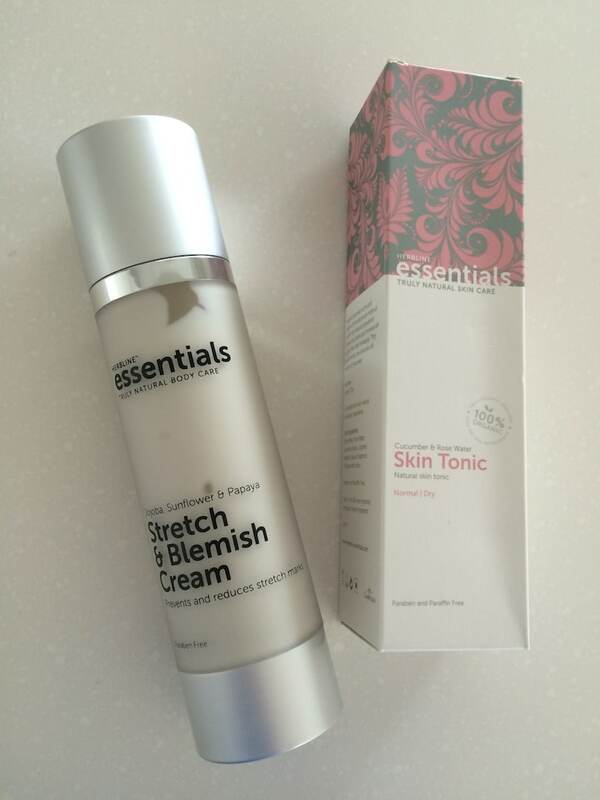 I tried out their stretch and blemish cream (Dhs164) and the cucumber and rose water skin tonic toner (Dhs105). I found the stretch and blemish cream had a strong herbally smell which wasn’t unpleasant, but I found it a bit much though fine if you were using it at night before bed. The product also had a bit of an annoying dispensing pump which was very small and only allowed a small amount at a time to come out, but in fairness, it did leave my skin lovely and moisturised and certainly very soft and touchable. I do love the cucumber and rose water tonic though – so gentle and delicate on my sensitive skin and it smells absolutely divine. This is one product I would absolutely buy again. The product range includes a full range of skin and hair care with moisturisers, sun protection, shampoo and conditioners etc and are available from pharmacies across the UAE and online at herbline-essentials.com. Treehugger is a relatively new addition to the market and sells heaps of natural beauty products and skin care online, including make-up. 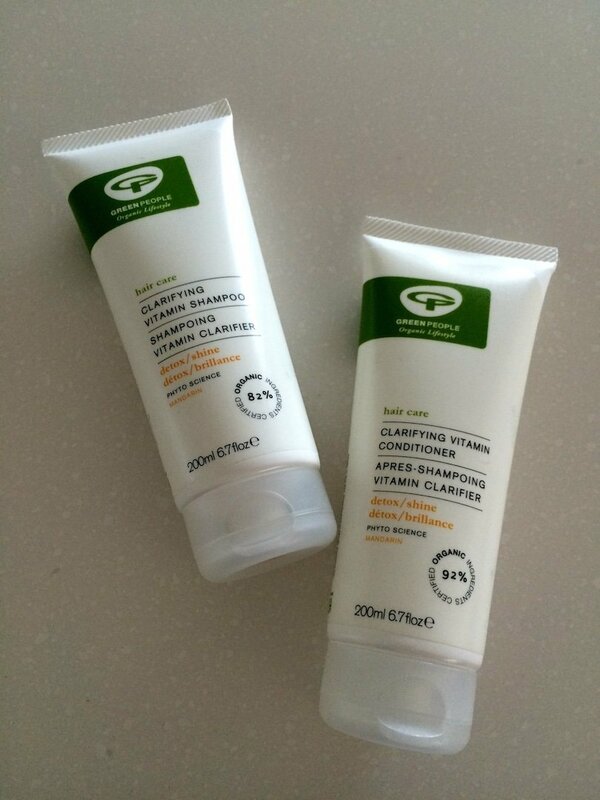 I started out by trying Green People’s Clarifying Vitamin Shampoo and conditioner (Dhs68 each) and again, I think I’ve found a new firm favourite. The products are made without SLS/SLES, alcohol (ethyl alcohol, ethanol), parabens, phthalates and artificial fragrances, are vegan, contain certified organic ingredients and are fairly traded. As if that’s not enough to make you love them, I have to say I found they made my hair feel fabulous during washing – they’re really rich feeling and my hair was soft and shiny afterwards too. Another bonus is that a little really does go a long way with these (even with my long hair) so they should last me for ages! 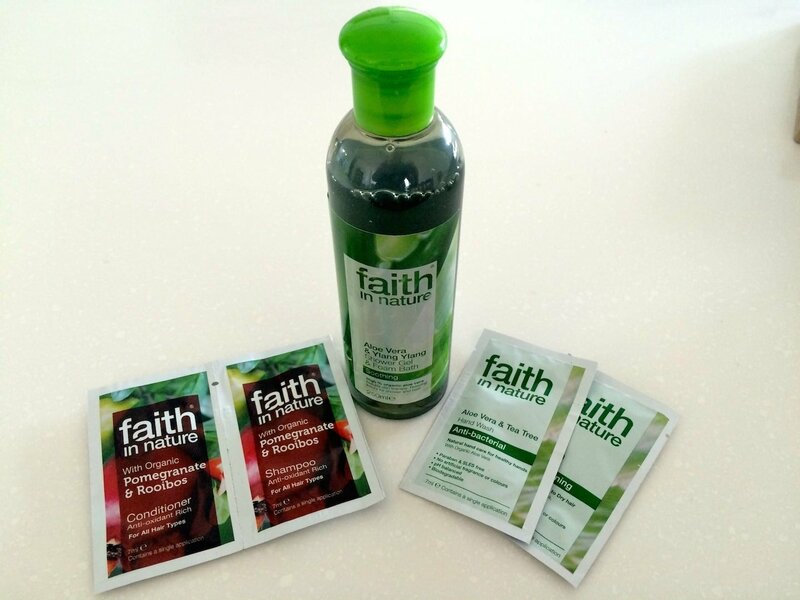 Also from Treehugger I tried out some Aloe Vera shower gel / bath foam (Dhs31) and shampoo and conditioner samples from Faith in Nature, an award-winning company based in Manchester. The shower gel foamed up nicely and left my skin feeling good, though I think I prefer to use it as a bath foam (but there’s no reason I can’t use it as both a shower gel and a bath foam!) – a small amount created a good foam for a luxurious and relaxing foamy bath and the bubbles didn’t disappear after sitting for a while. The Faith in Nature Pomegranate & Rooibos shampoo and conditioner also left my hair feeling clean, but no so much that it stripped it and left it fluffy as some natural products can do. I found it took a bit of work to get a decent lather going initially but it did come, and I didn’t need to use excessive amounts to make that happen. Treehugger has a range of natural brands available from their online store at treehuggerme.com. I love a good lippy and use heaps of them so I have a few natural ones on rotation at the moment. 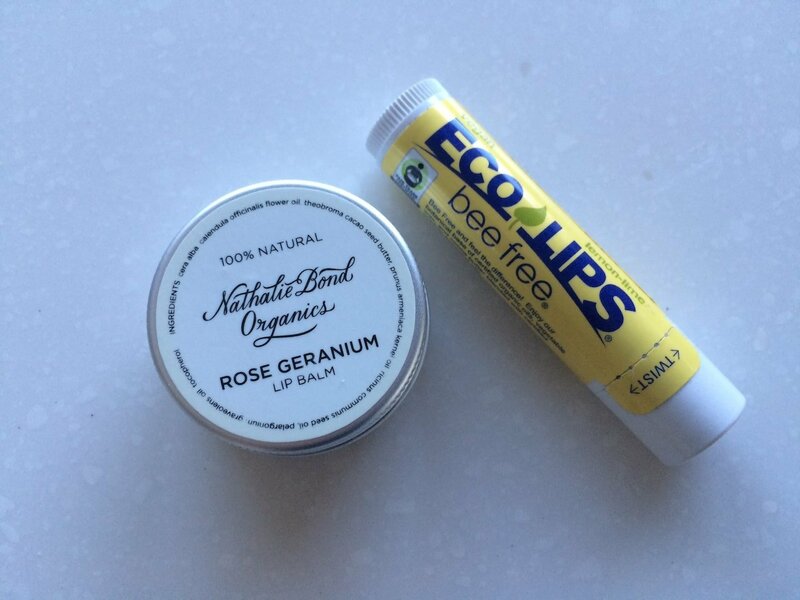 Nathalie Bond Organics and Eco Lips as shown above are both available from The Treehugger Company. The Nathalie Bond Organics rose geranium lip balm (Dhs32) is completely natural and 99% organic. It has a lovely smell and leaves my lips incredibly soft and smooth. No complaints there and it looks like it will last for ages as I’ve used it extensively for a few of days now and there’s barely a dent in the surface. The Eco Lips Bee Free lip balm (Dhs19) is fair trade certified, gluten free, vegan and certified organic by the USDA and has a light lemon lime fragrance which I liked. I did find I needed to keep reapplying quite frequently as it seemed to slide off my lips a bit, but it did keep my lips soft and smooth. It also hasn’t gone soggy and melted with the heat in my pocket yet as I find many stick lip balms have a tendency to do in this climate. Argan Oil has been the word on people’s lips for a while now, and products I’ve used previously have only contained a small amount. 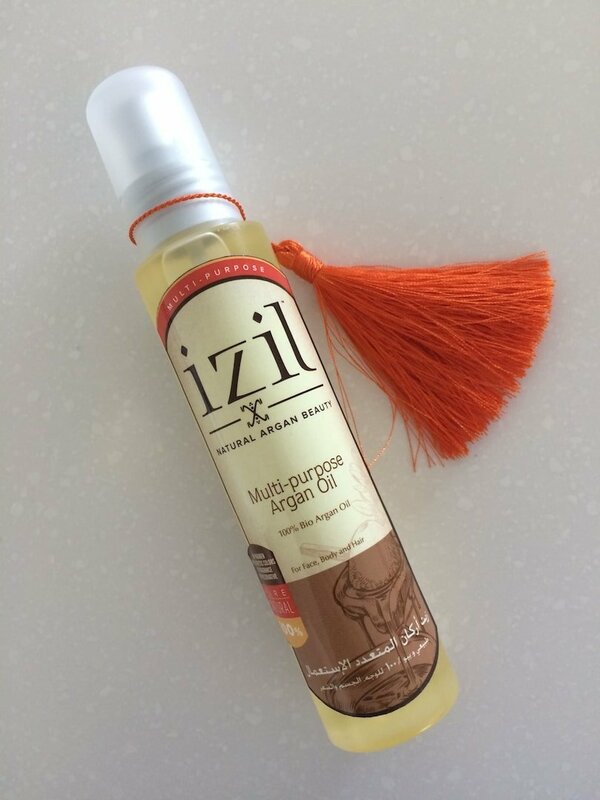 Izils’ multi-purpose is 100% bio Argan Oil and it’s another product I’ve quickly fallen in love with. This oil is so soft and gentle and is literally like butter melting into my skin. It doesn’t leave any kind of an oily residue at all, it’s totally clothing friendly without having to wait around for it to soak in (no oily marks) and leaves my skin silky soft and smooth. Nuff said. You’ve got to try it. It’s Dhs180 but it’s totally worth it as it also goes a long way. Izil has outlets in Abu Dhabi at Al Wahda Mall and Dalma Mall and in Dubai at Festival City, Souk Madinat Jumeirah and Ibn Battuta. They of course do a bunch of other products including face masks, scrubs and lotions which I might have to put on the list to try! Everyone seems to be going on about Rahua at the moment – it’s everywhere I turn and appears to be a hit with celebrities. I’ve tried out samples of the shampoo and conditioner in the range of products which are all free of all nasties and use a restorative oil from the Amazon as their ‘secret ingredient for lustrous hair’. They also give a percentage of each sale to preserving and protecting the Amazon rainforest which is a nice added eco touch. 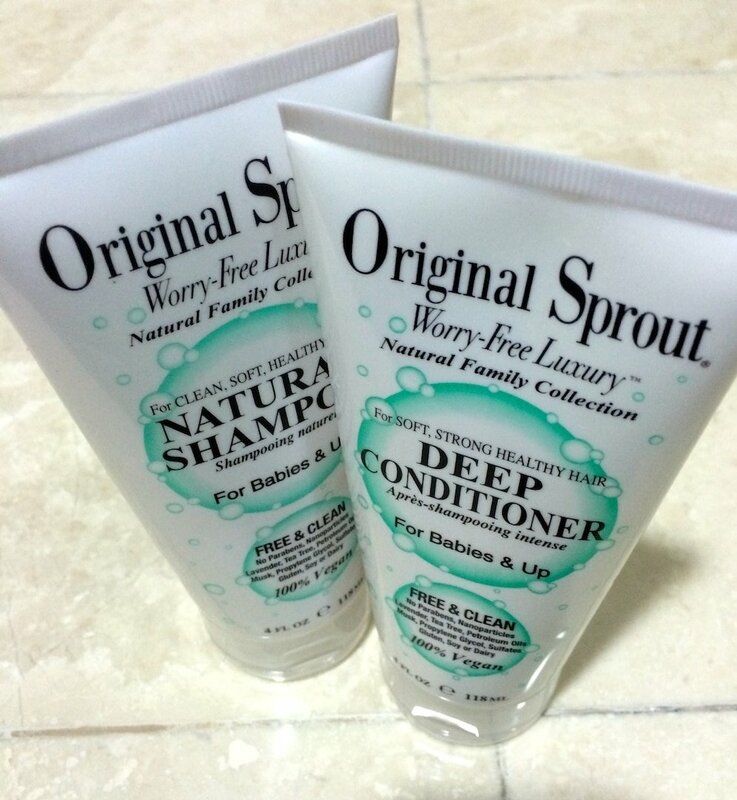 I found the shampoo and conditioner to be very pleasant – it gave a good lather and left my hair in a good condition. But to be completely honest, I didn’t notice anything earth shatteringly fabulous happen. My hair was left soft, clean and silky without being life changing. Perhaps I was expecting too much after all the hype I’ve seen about these products? Perhaps I just need to try using it with some of their other products? Has anyone used it? What did you think? Rahua Shampoo (Dhs210) and conditioner (Dhs220) are currently only available in Dubai at Harvey Nichols, Posh by Feyral at Burj al Arab and Plethora Hair Lab in Emirates Towers. UPDATED: Feb 5th, 2015. Having continued to use the Rahua shampoo and conditioner for a few more weeks now – I have to let you know that over time amazing things have started to happen… I have found recently since using the products more regularly that my hair really is incredibly shiny and in noticeably improved condition – it just suddenly seems to be much more manageable! I haven’t changed anything else about my routine so I can only accredit the change to Rahua! So here I am – jumping on the bandwagon and ready to add these to my regular shower routine. It wasn’t just hype after all. I’ve also discovered you can buy the products online to be delivered in the UAE from the Glambox.me shop, yay! Those who aren’t from the UK may not be familiar with the name Neal’s Yard, so let me explain. The brand is a hugely famous and popular organic, natural and herbal remedy homeopathic medicine and skin care store that originated in London’s Covent Garden. Focusing on natural healthcare and skin care, it tends to be a little pricey, but if you’re looking for something specific for just about any skin condition you’ll almost certainly find what you need here. 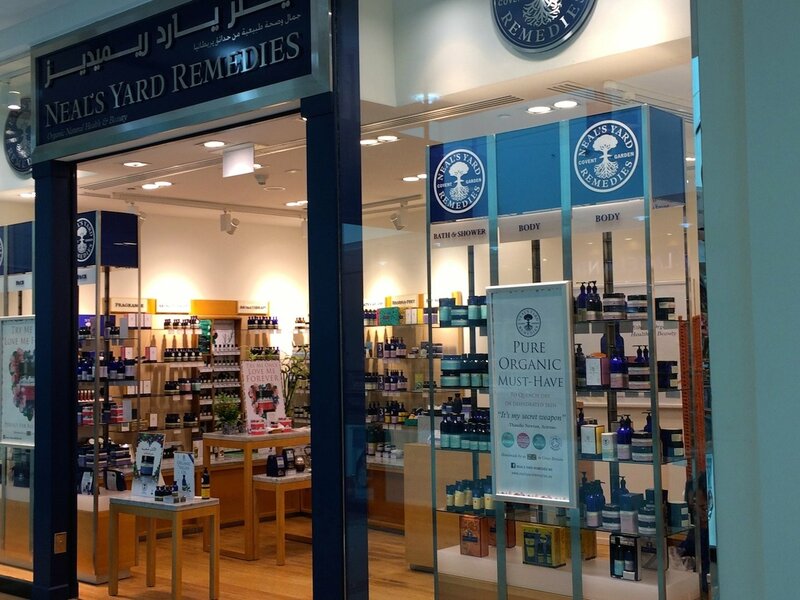 Neal’s Yard is located in Al Wahda Mall, Abu Dhabi and also has branches in Dubai including Dubai Mall and Marina Mall. See nealsyardrememdies.com for more information. Also new and exciting is the recent November opening of the Organic Foods and Cafe in Nation Towers Galleria, Abu Dhabi. I had a good poke around there earlier in the week – it’s a decent sized store, and as well as some clean food favourites they also stock Dr. Hauschka, Akin, Bentleys Organics and a few other natural skincare ranges. There is already a small branch of the store at Masdar City which is worth a visit if just for the novelty factor of getting to ride on their eco train! As I was researching this post, I ended up finding so much more than I’d originally expected so I’ve had to split the post into two parts – stay tuned for part two coming soon! Have you tried any of the products I’ve mentioned above? I’d love to know what you thought! Thanks for this post! It’s exactly what I’ve been looking for. Hey just checking out your site and found this post interesting! I found this woman from Al Ain who makes organic, paraben free etc etc at her house and they are amazing!!! She doesn’t even add anything extra to hold shelf life. It’s called ‘Soulful blends and dessert friends’ on Facebook. Cheers! Oh wow, that sounds great! I’ll have a look for her on Facebook, thanks! Thanks for sharing your post with me, that is helpful, though I think you are more spoiled for choice in Dubai than we are down here. Happily it is getting much better, slowly but surely! Keep fighting the good fight ???? Yes hopefully more natural beauty products will be coming to AD in the future! Thanks again for the post ???? Found a new one called Alaya. They have some really nice makeup and skincare brands!